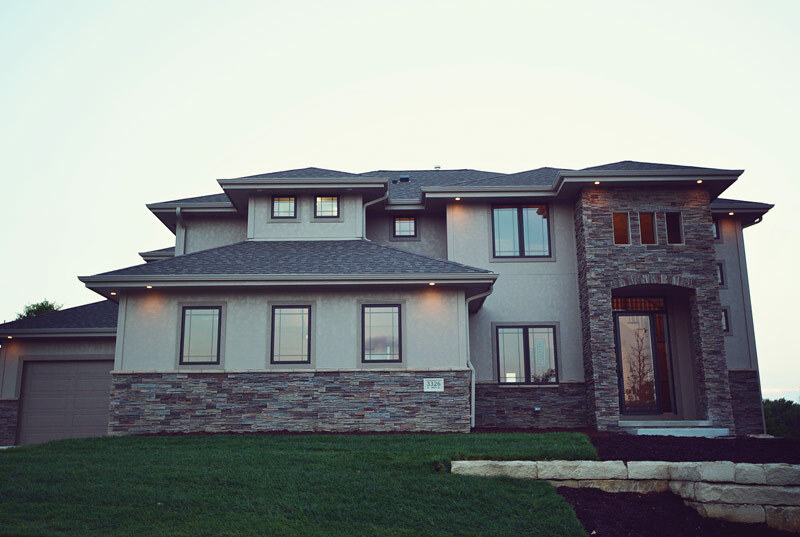 We build homes that inspire. You spend a majority of your lifetime at home, so why not build a home you’d be happy to spend a lifetime in? 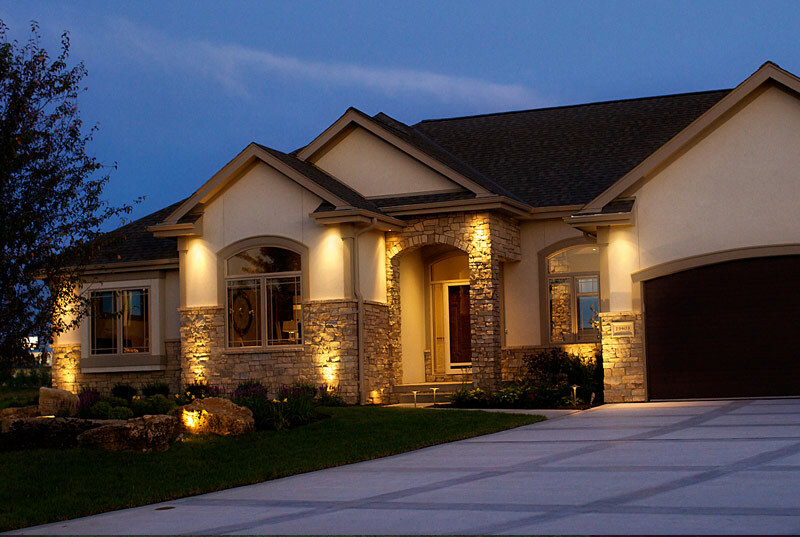 Our experienced team will deliver a breathtaking custom home unique to your personality and style. Superior craftsmanship, exceptional functionality and unmatched creativity come together to help ensure that your dream home becomes a reality. And it’s all backed by our unparalleled personal service. We look forward to getting you started. Function and beauty aren’t mutually exclusive. Our designers stay on top of the latest trends, delivering a luxurious and modern aesthetic. Superior quality and expert craftsmanship set us apart from our competitors. We accept nothing less than the best. And, neither should you. We’re not just building a home; we’re building your home. 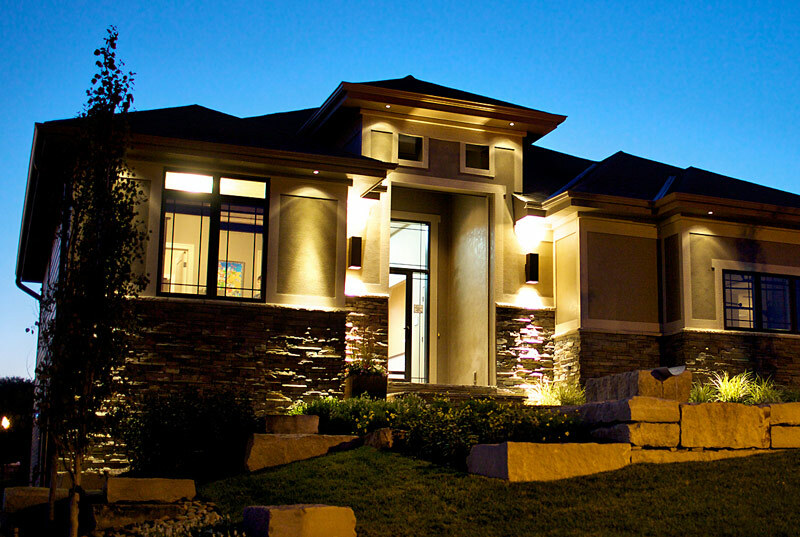 We pride ourselves on making the building process an enjoyable partnership. 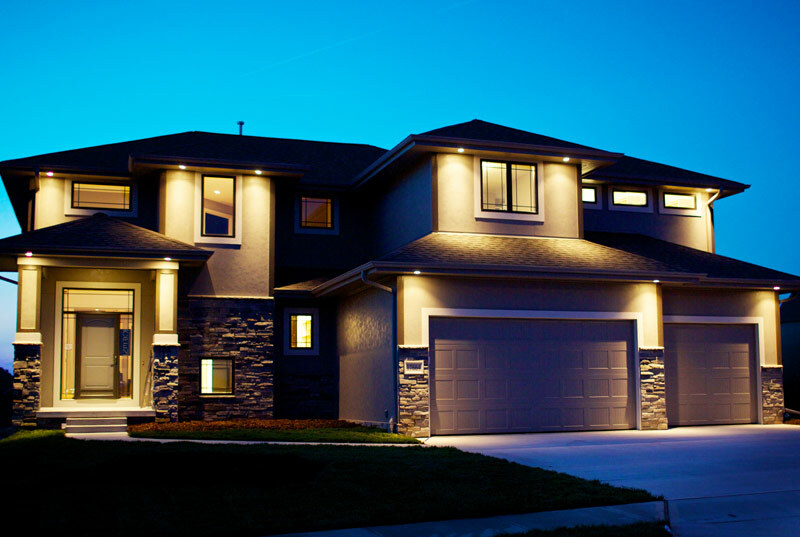 Our comprehensive warranty protects the investment you’ve made in your home. We stand behind the quality of our work. It's been over 4 months since we closed and you are still helping us with odds and ends. You're customer service and follow-up is absolutely amazing! I'm ecstatic!!! Thank you so much Brandon Myers and Ryan Krejci. I love love love it!!!! Brandon and Ryan, I just wanted to say that you two are absolutely a class act with your business. It is evident to us that you care about your clients and aim to please.